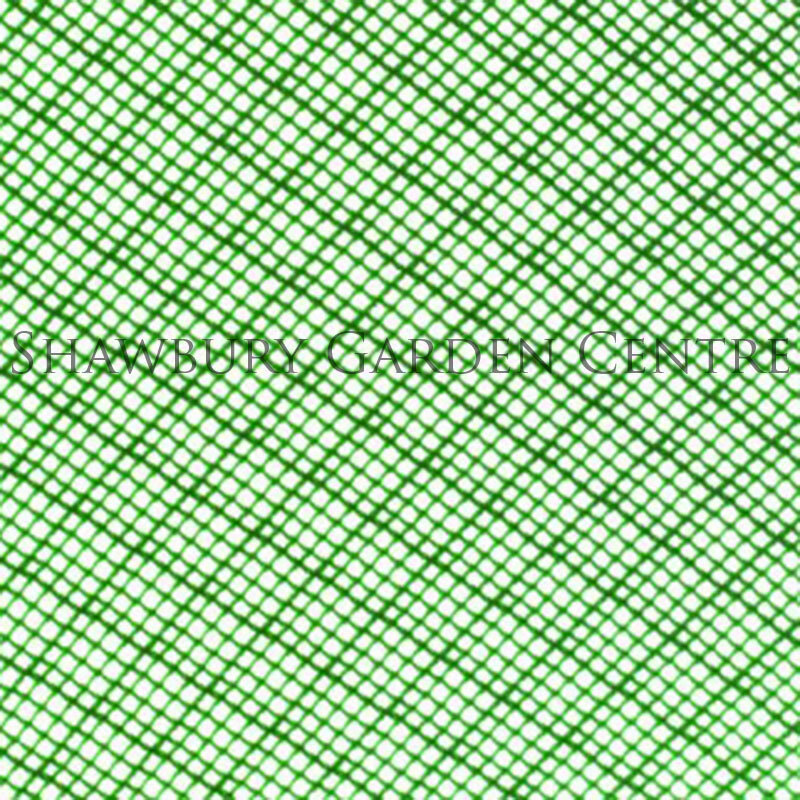 Strong yet lightweight mesh which will protect greenhouse plants from sun scorch. Greenhouse shading fixes to the inside of the greenhouse. 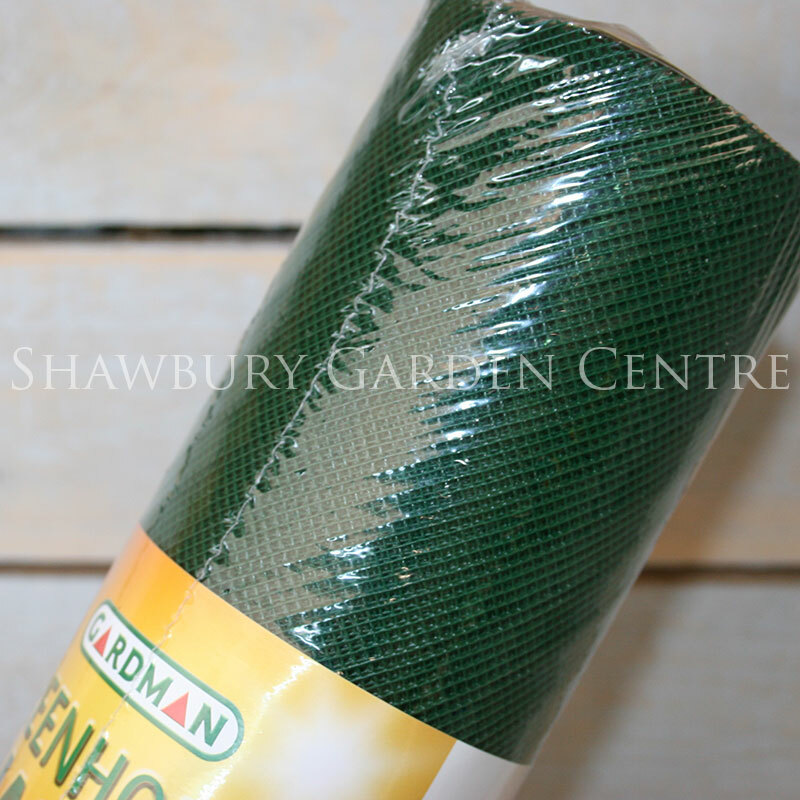 If you would like further information about Greenhouse Shading, please contact our garden centre at Shawbury just outside Shrewsbury in Shropshire, by calling 01939 251315 or emailing.